Wladimir Klitschko took on american boxer Bryan Jennings in the world heavyweight championship bout in Madison Square Garden, New York. Klitschko was fighting in america for the first time in last 7 years and Bryant Jennings being american came with huge home support which Klitschko is not use to as he has been fighting in Germany consistently for best part of last decade. Round 1: Bryant Jennings had age, speed and quick moving in and out on his side but lacked the most important ingredient of being in big fights and Wladimir Klitschko started the stronger of the two winning the first round with ease. 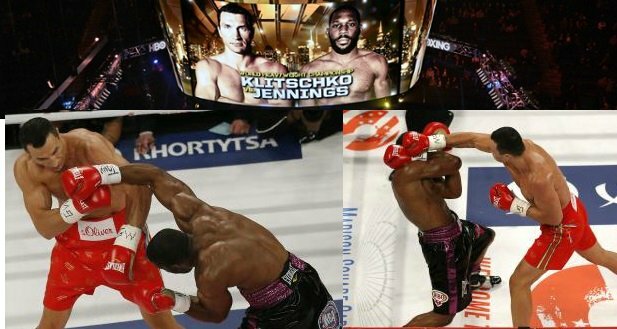 Klitscko 10 – 9 Jennings.